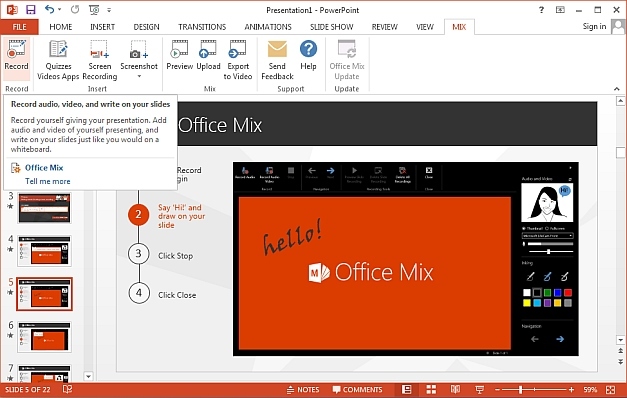 Maybe some of you are considering trying one of these technologies (though I hope everyone uses PowerPoint as standard). Let’s face it, all we need to do is take a look around our amazing campus and witness the wide adoption of mobile devices over the recent years. With the use of mobile learning in mind, we need to understand that today’s learners will not solely consume content through the PC/Mac desktop environment. At some point, we all have to break out of our usual practices and look for an effective alternative to create rich engaging and mobile friendly materials for our modules and programmes. You may want to record your audio narration first with an USB microphone, your smartphone or even your tablet. 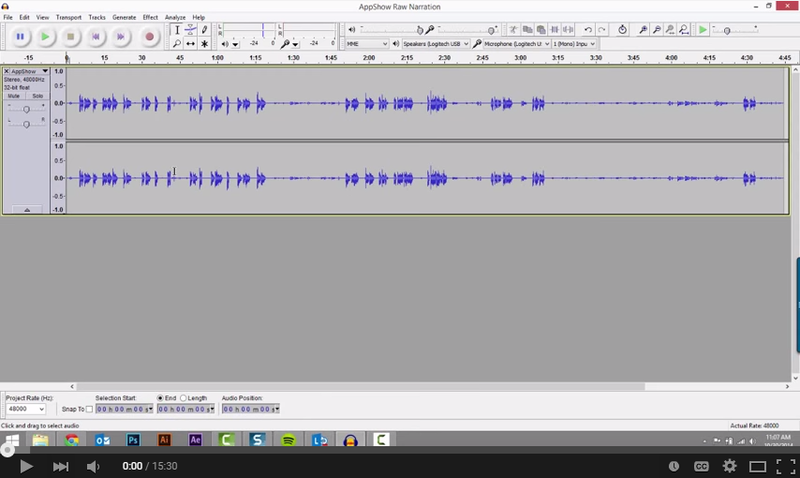 Take the recorded file and load it straight into Audacity and give this tutorial a go. The workflow shown is a series of small techniques, tips that Josh has developed from his own experience. For those experienced users of Audacity, a detailed table of contents follows below so you can see what‘s covered in this video. Below are some great guides and links on some of the technologies you can insert audio narrations into. Why not have a glance at any that appeal to you, feel free to contact your faculty LTDO if you need to know more!